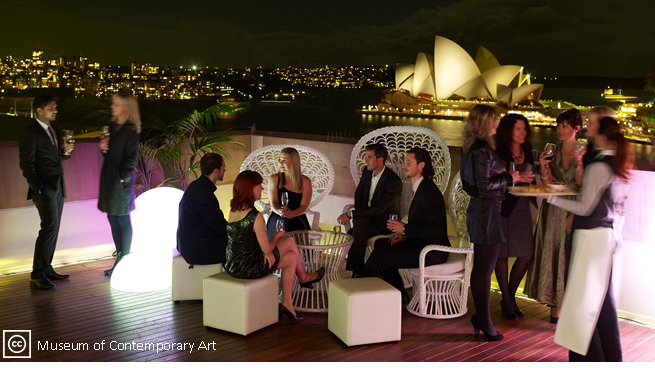 Enjoy a delicious meal with your fellow registrants overlooking Sydney’s iconic harbour. Make your way to the Museum of Contemporary Art after exploring the sights of Sydney during the afternoon. Buses have been booked to return to the Crowne Plaza, Coogee at 10.15pm and 10.30pm. Out of town guests will have priority use of the buses. Directions to Museum of Contemporary Art.